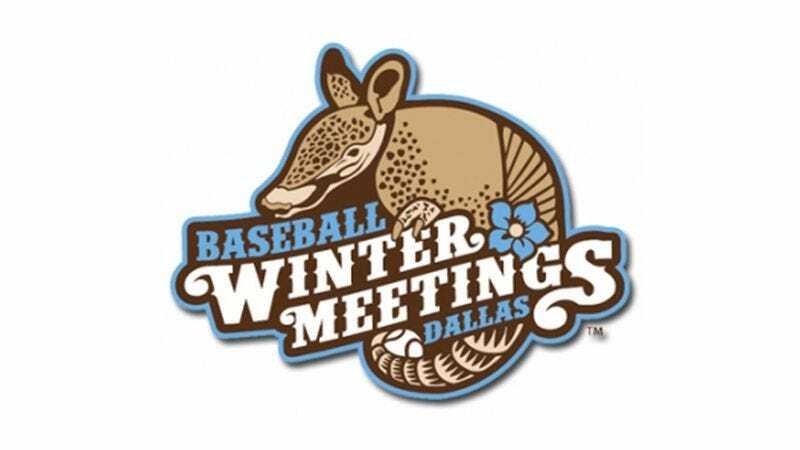 DALLAS—Team owners across the major leagues were galvanized Monday by news that the Hilton Anatole hotel, which will host professional baseball's official 2011 winter meetings, may feature an indoor pool. "Aw, man, I'm totally gonna bring my trunks," said Cleveland Indians general manager Chris Antonetti, adding that he hopes the pool is "one of those ones where half is indoors and the other half is outdoors." "I'm definitely spending all my time in there. And I'm gonna splash [Boston Red Sox owner] John Henry if he walks by, because he ought to be in the pool anyway." A spokesman for the Hilton Anatole confirmed the hotel features two indoor pools, plus an outdoor pool with a swim-up bar, and has been the site of baseball's winter meetings six previous times.